Tinting brush with strong nylon bristles to help distribute solution through hair and a long tail to assist with sectioning. 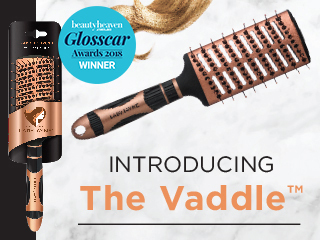 The delicate nylon bristles will make hair colouring easier by efficiently catching more hair dye and spreading evenly on your hair. 1. 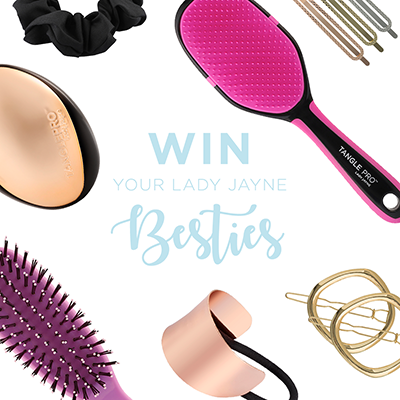 To prevent hair damage, always detangle hair first with a Lady Jayne Detangling Comb to remove tangles at the hair ends. 2. Distribute solution evenly throughout hair by using the tinting brush, gently brushing starting at the roots and working through the ends.